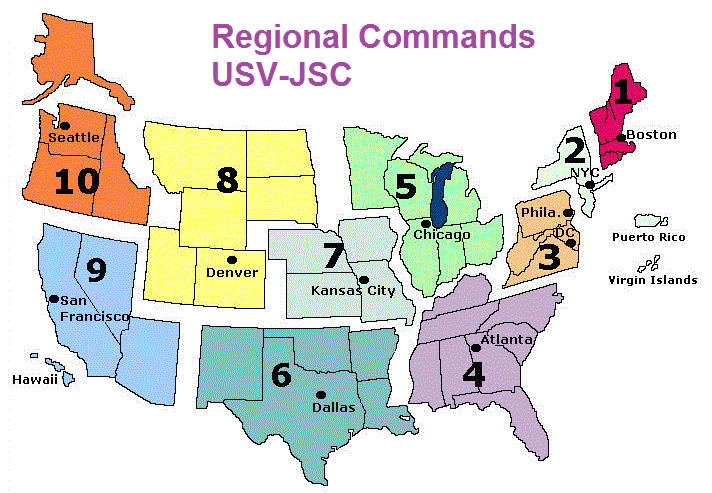 WELCOME TO THE WEBSITE OF 9TH REGIONAL COMMAND! 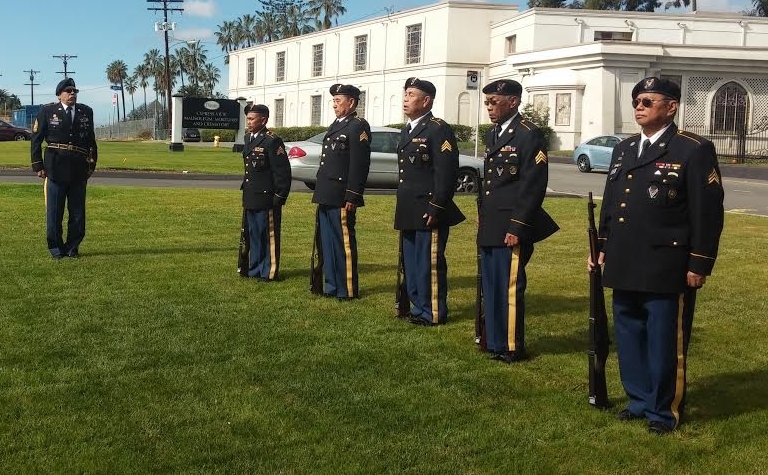 MISSION: To provide Final Military Honors to all eligible Armed Forces Veterans in accordance with the Department of Defense Regulations. 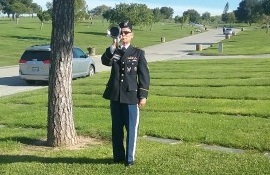 Currently, Congress mandates, if available, two soldiers, one to present the flag the other to play taps. 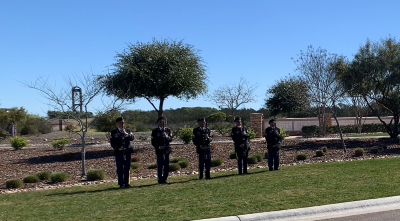 The USV-JSC fields a 14 US Volunteer Operations Team of a bugler, a firing team, a flag folding team and an Honor Guard displaying the US Flag and the Flag of the deceased Veteran's former service. 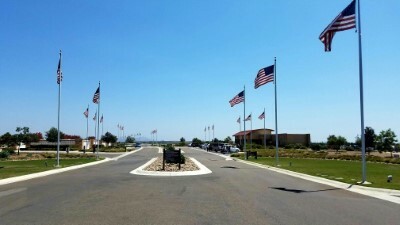 and would like to join us? 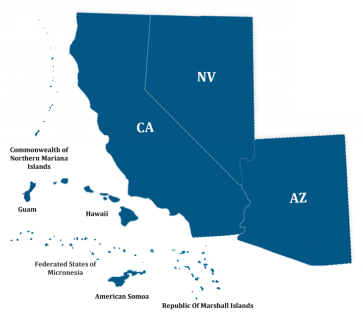 The 9th Regional Command's area of responsibility includes: Arizona, California, Hawaii, Nevada, and the Pacific Islands. 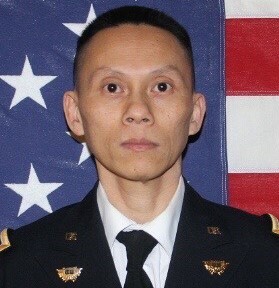 Hello troops, I am here to help with personnel matters. 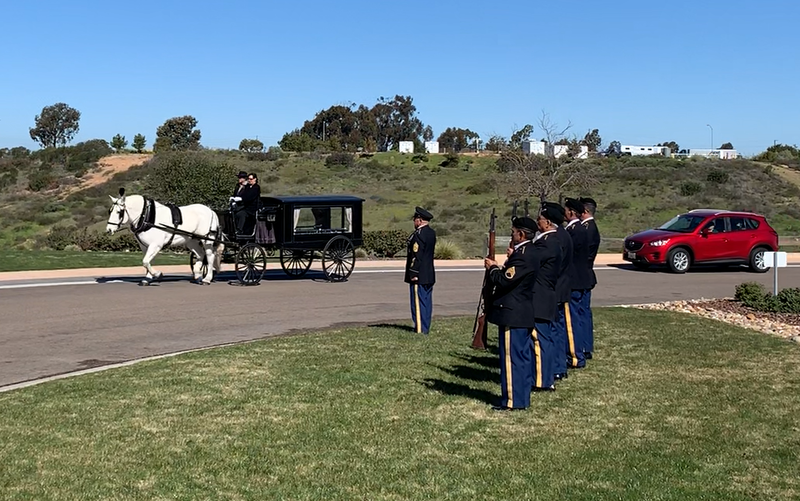 Contact me with any questions, however. 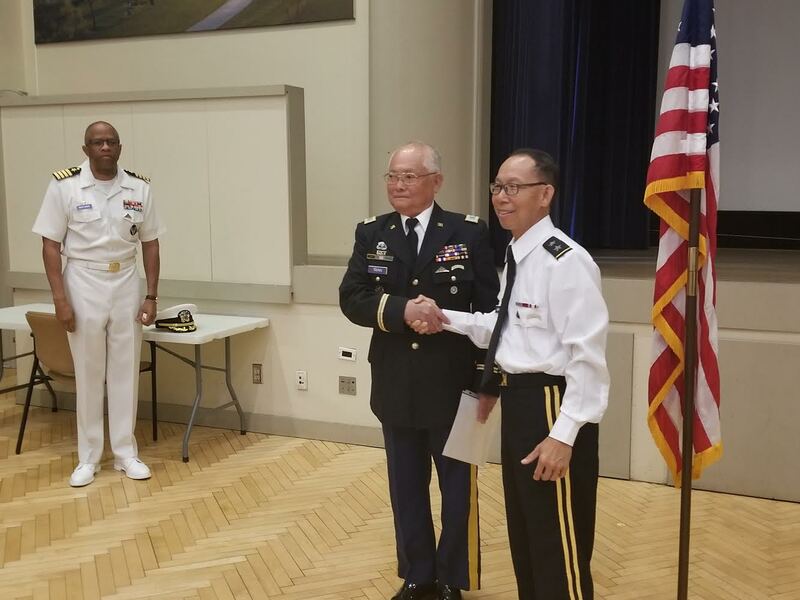 Congratulations to LTC Tang In, 91t BCT Commanding Officer on your promotion! 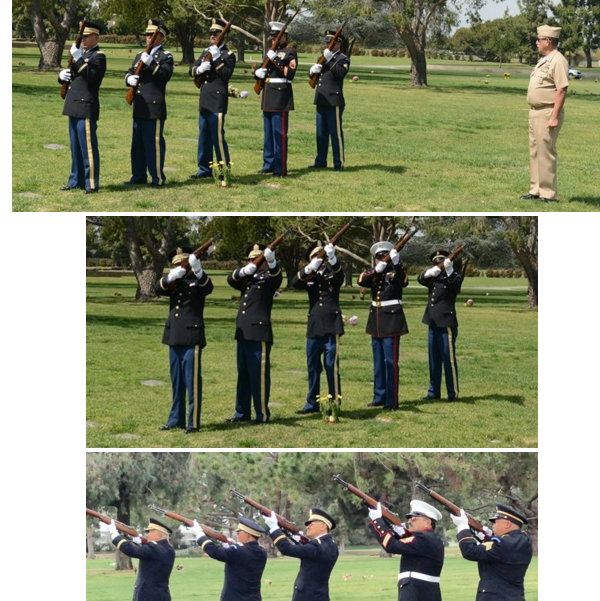 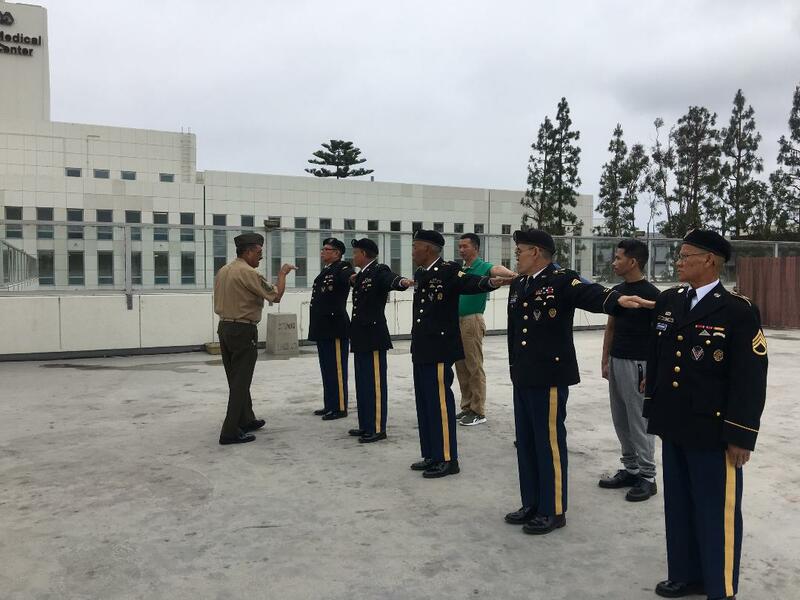 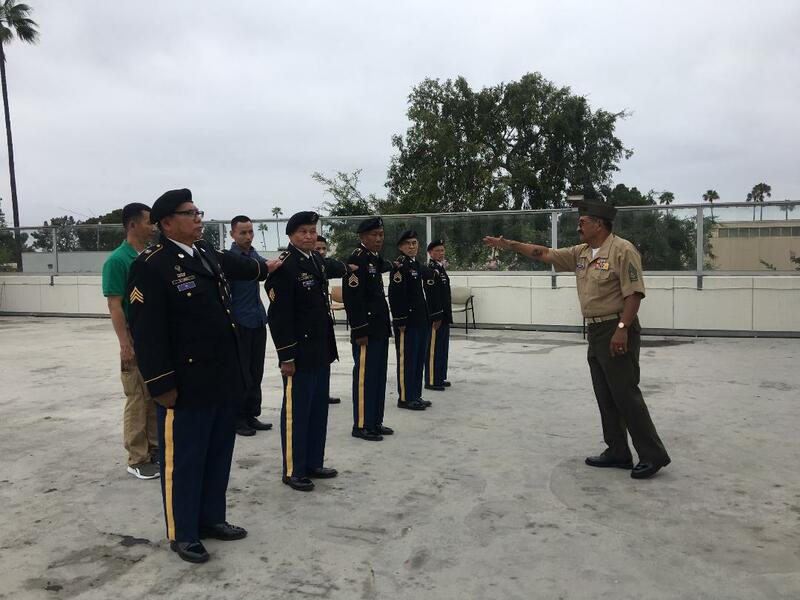 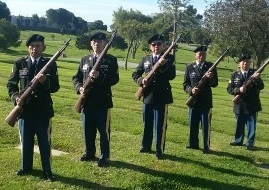 91st BCT supports the conduct of Final Military Honors (IAW DOD Instruction 1300.15) at Miramar National Cemetery, San Diego, CA. 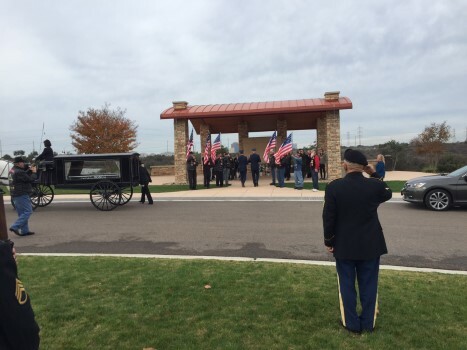 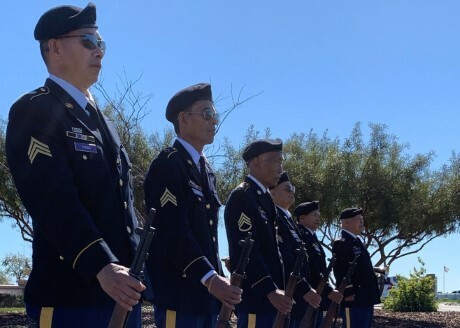 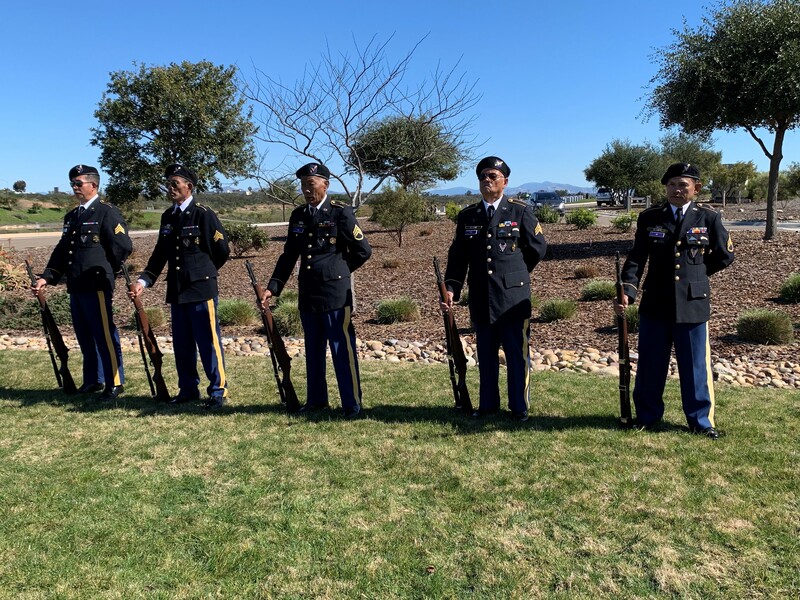 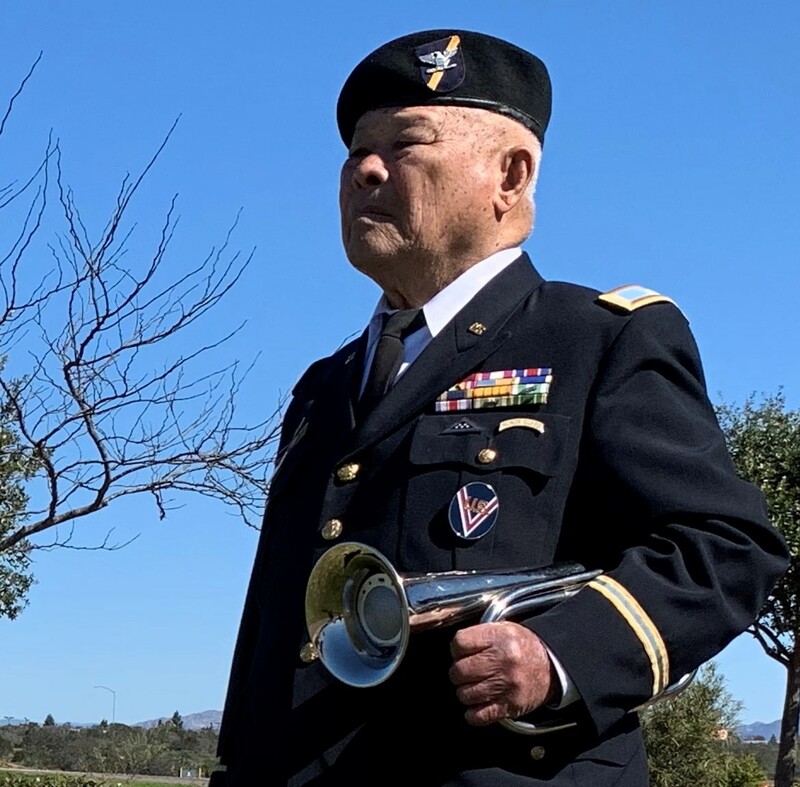 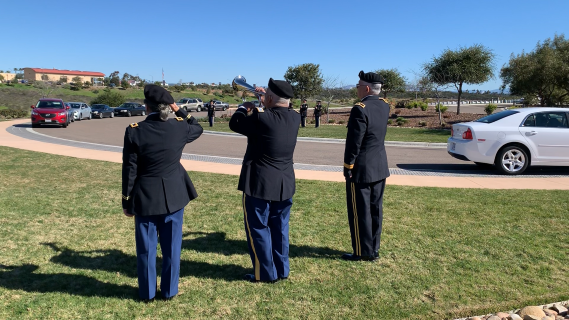 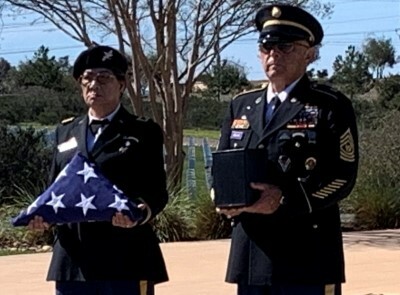 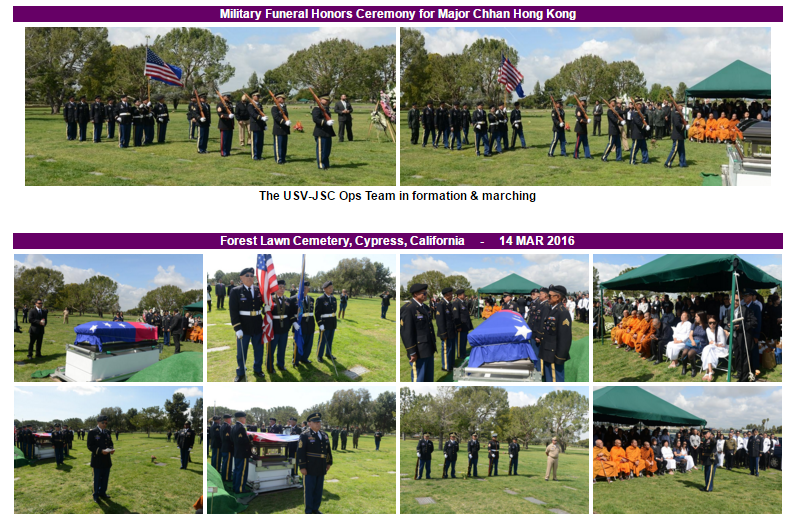 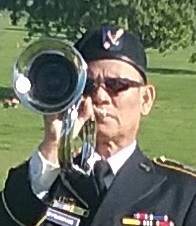 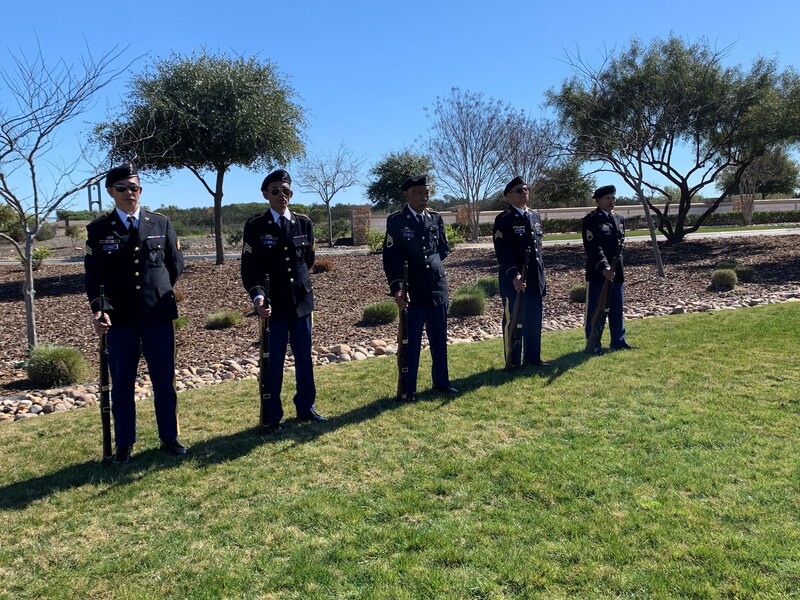 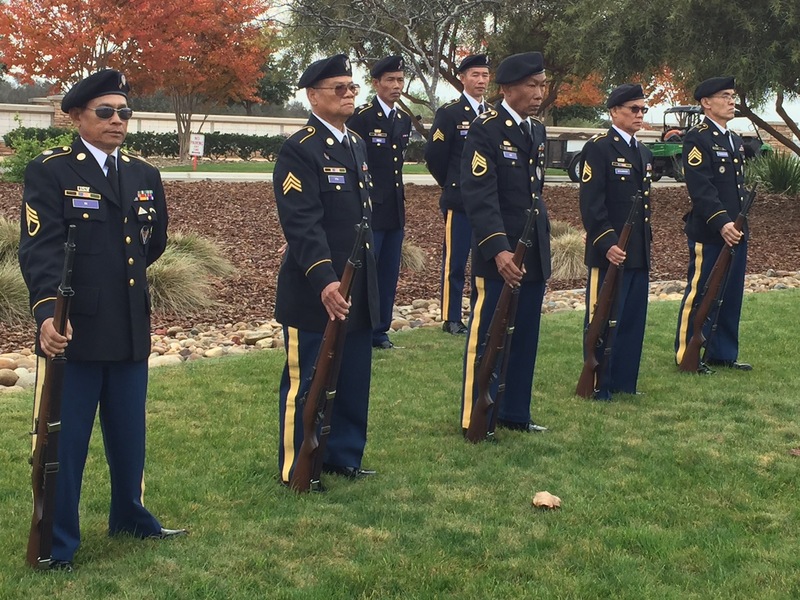 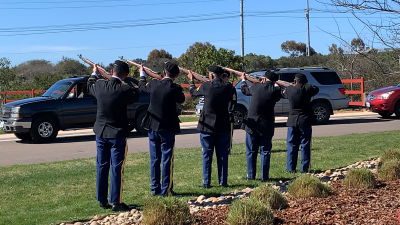 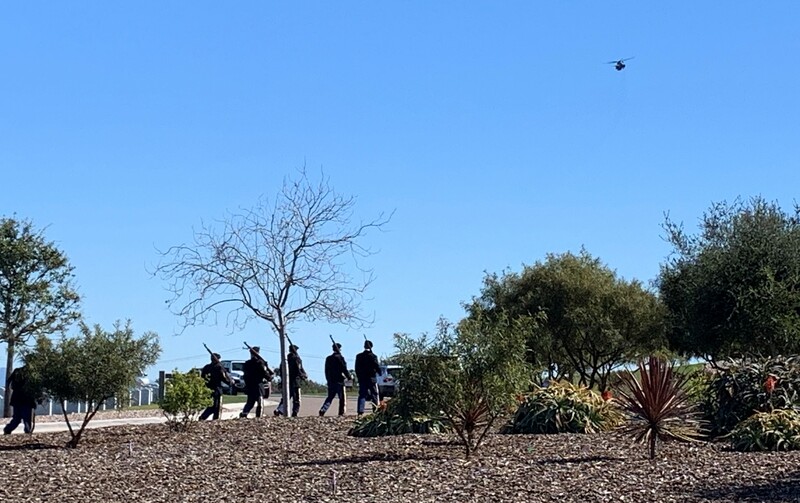 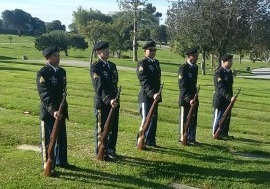 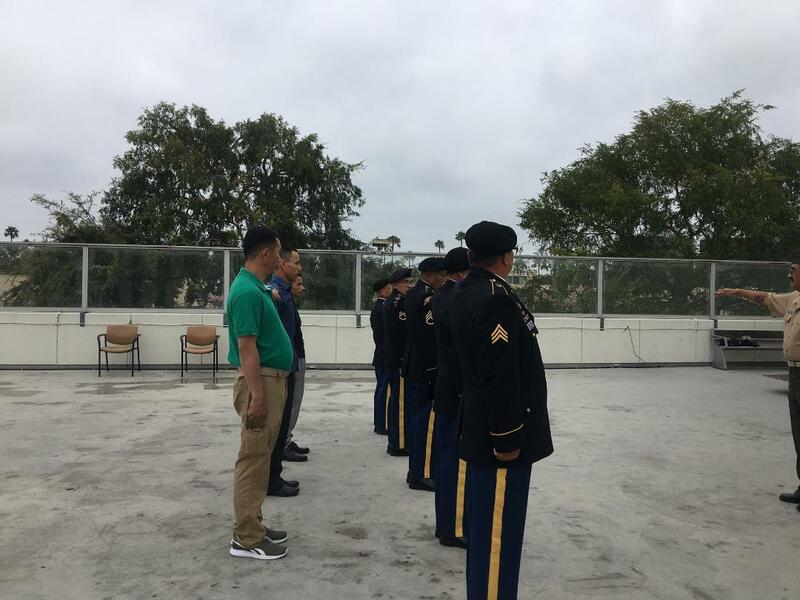 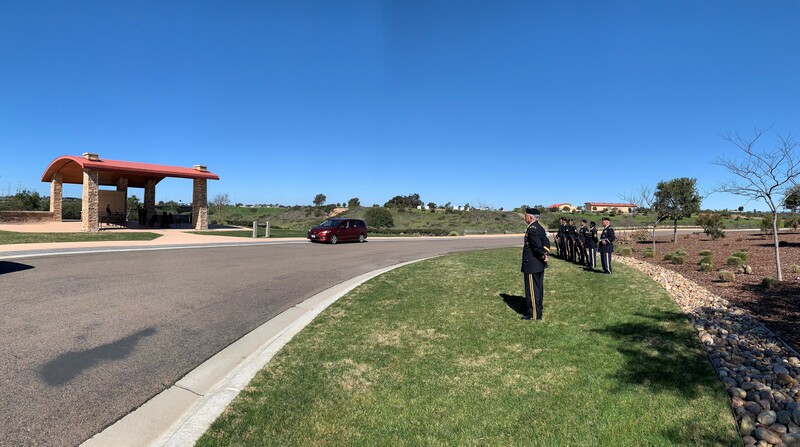 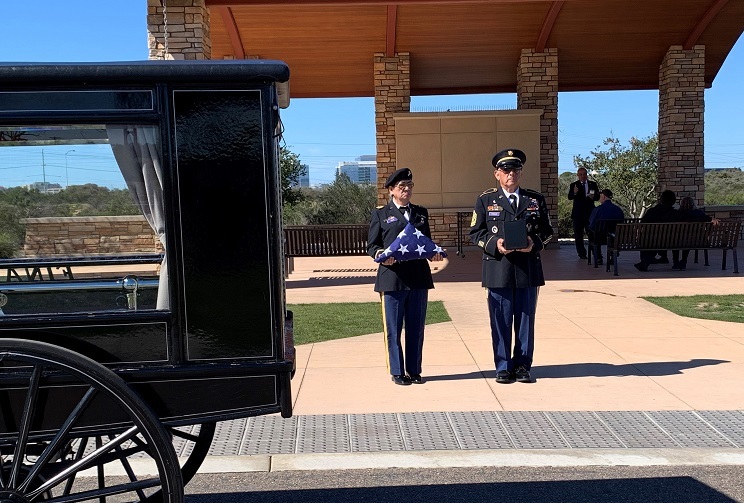 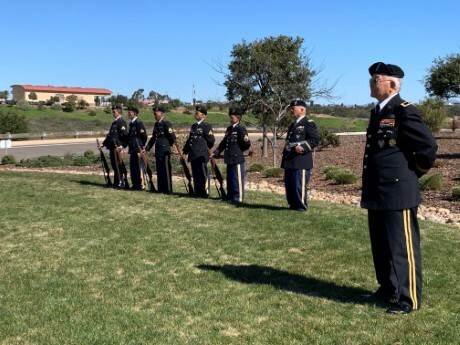 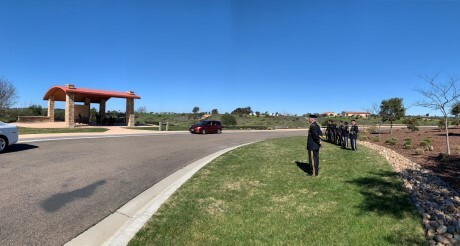 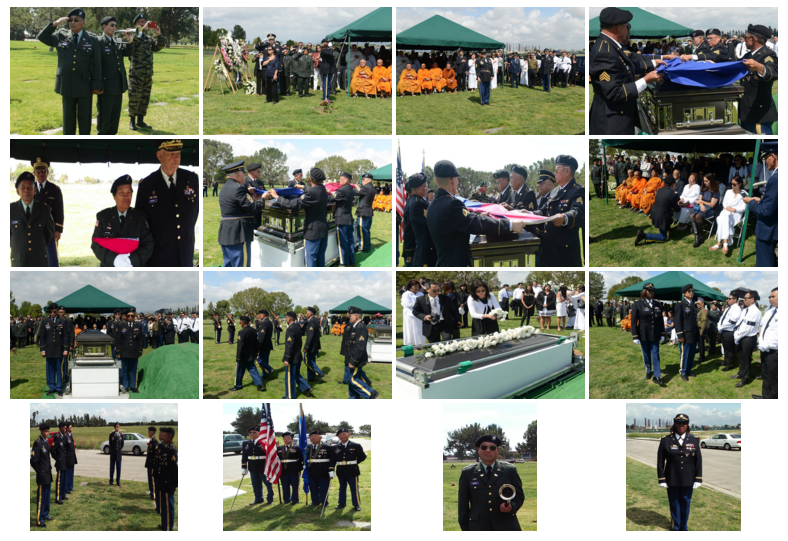 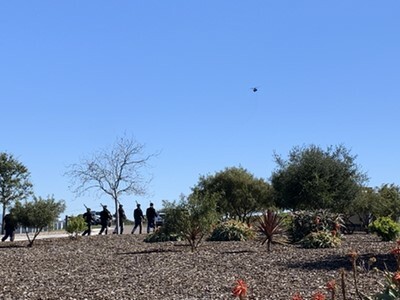 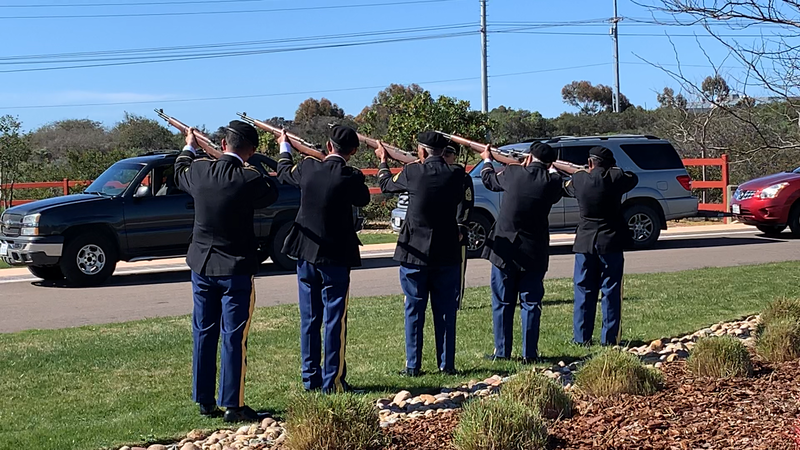 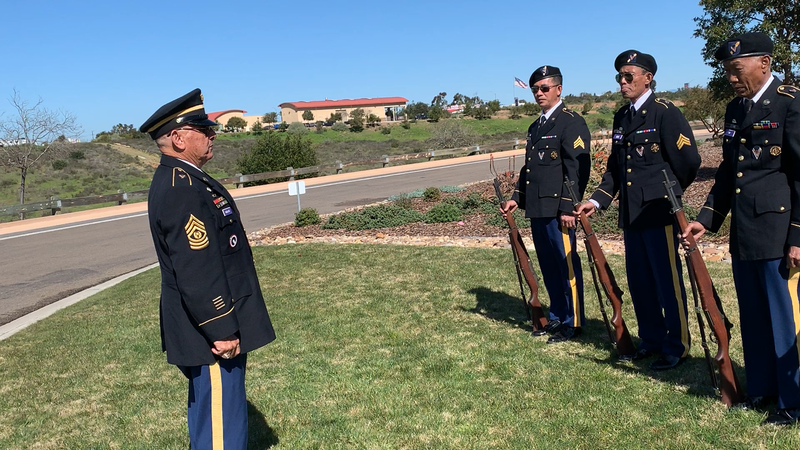 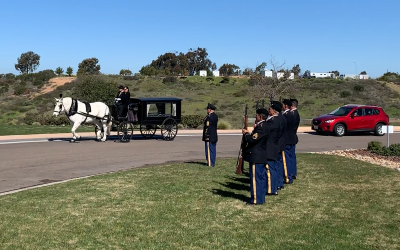 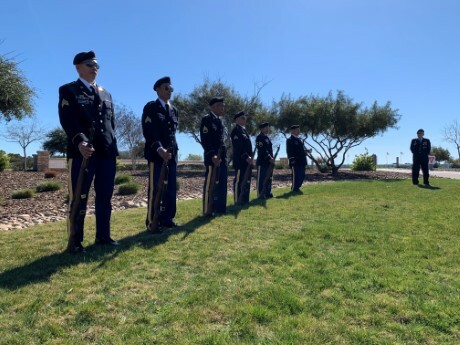 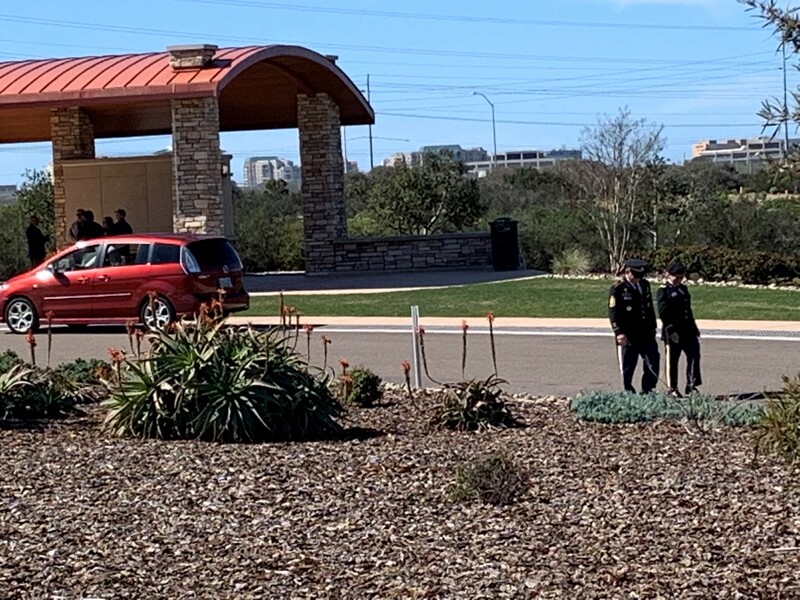 91st BCT Operations Team, 9th Regional Command, performed its Scheduled DUTY DAYat Miramar National Cemetery, San Diego, CA on 11 February 2019. 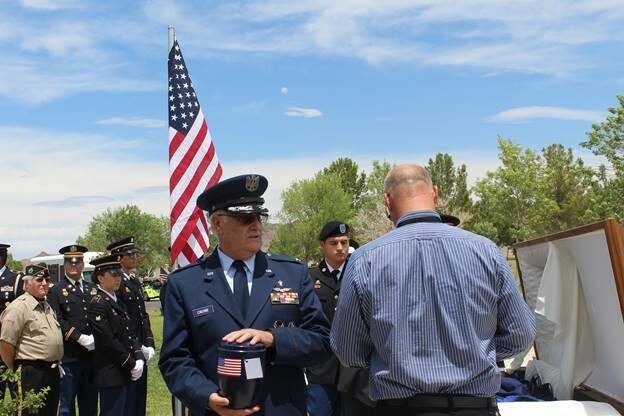 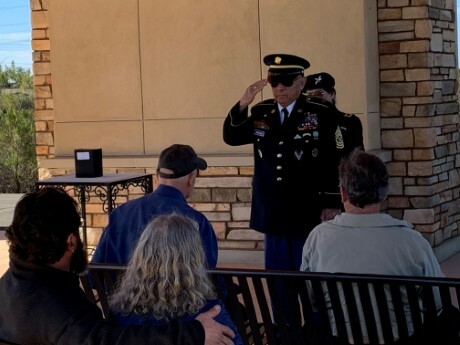 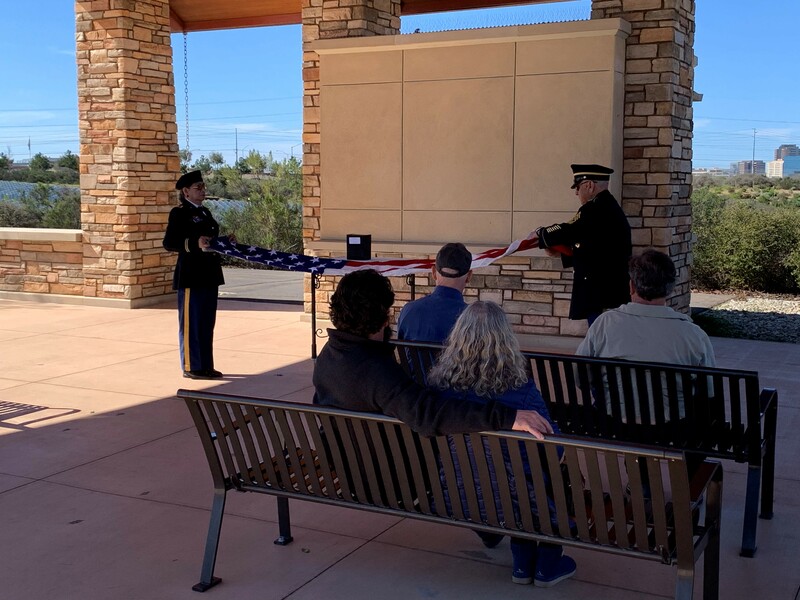 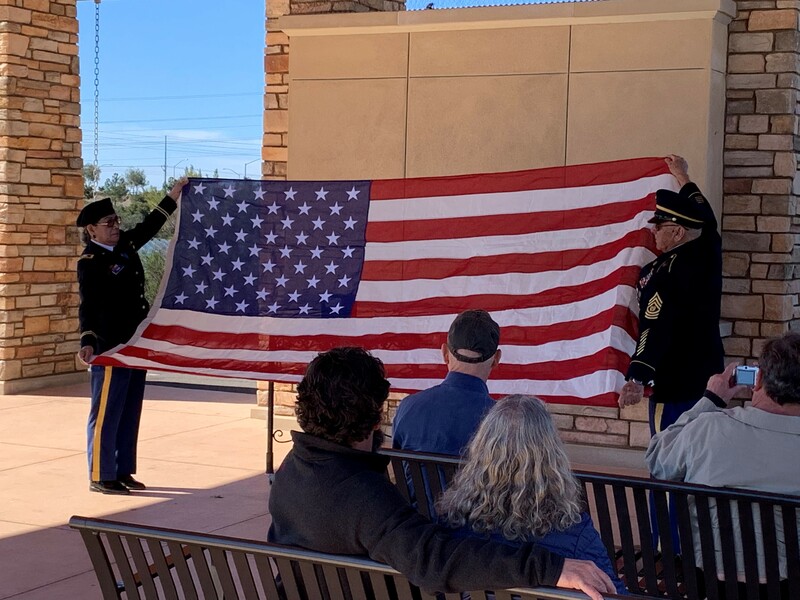 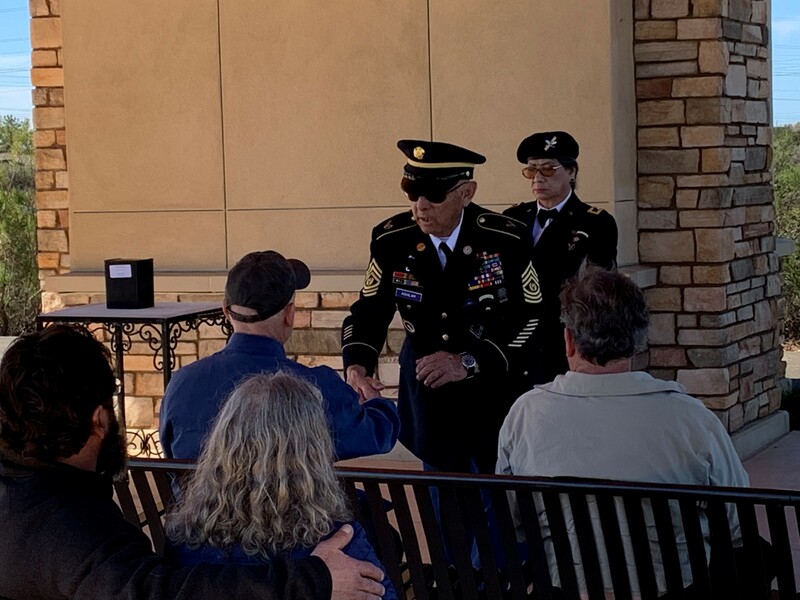 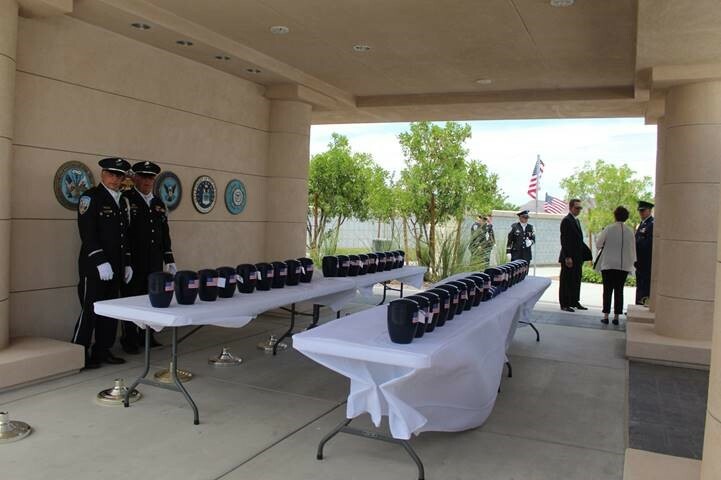 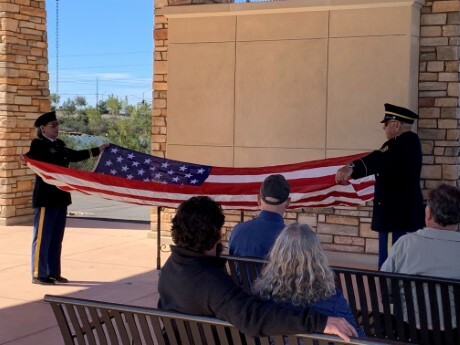 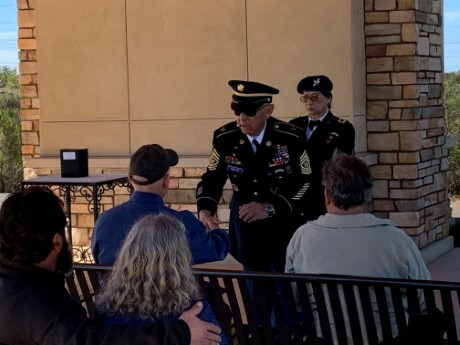 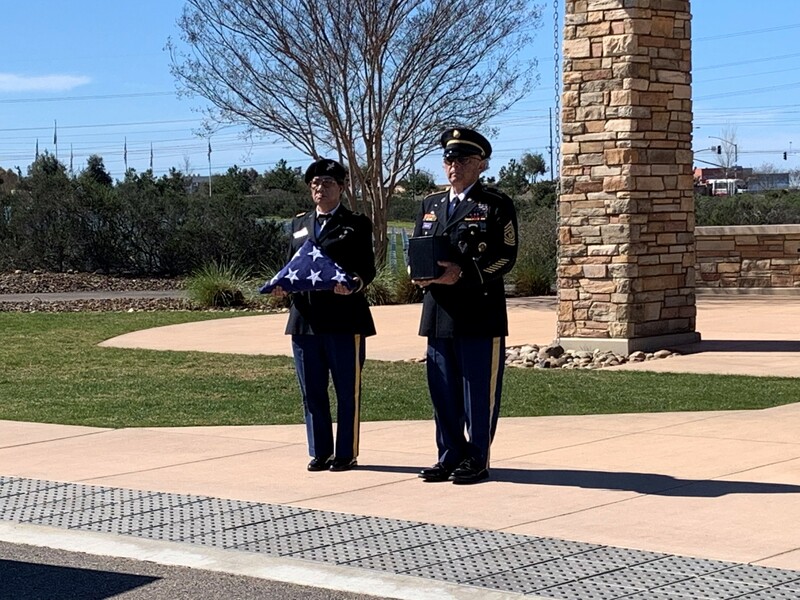 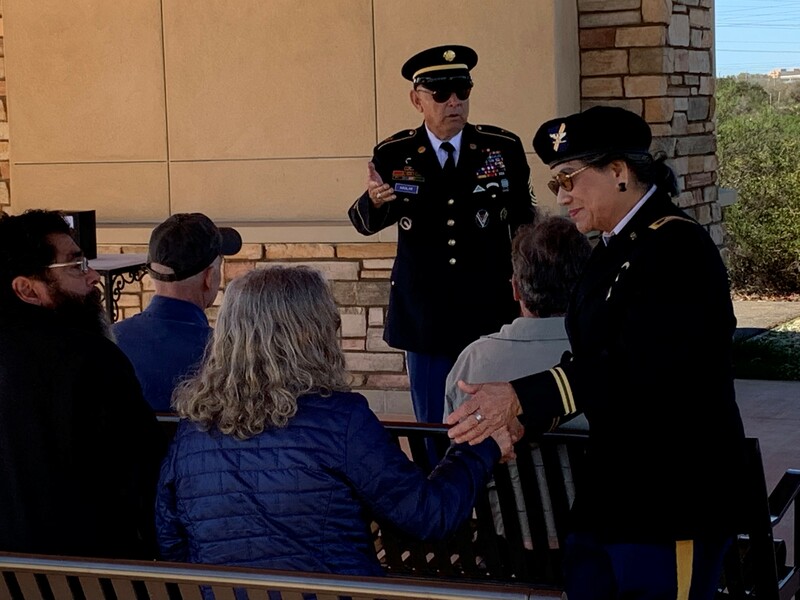 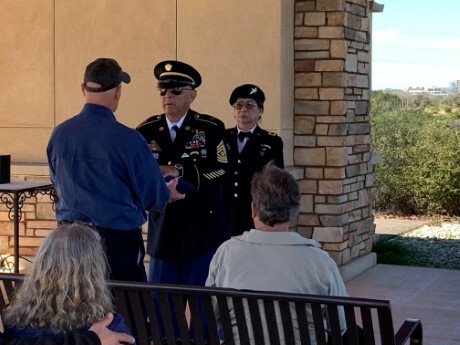 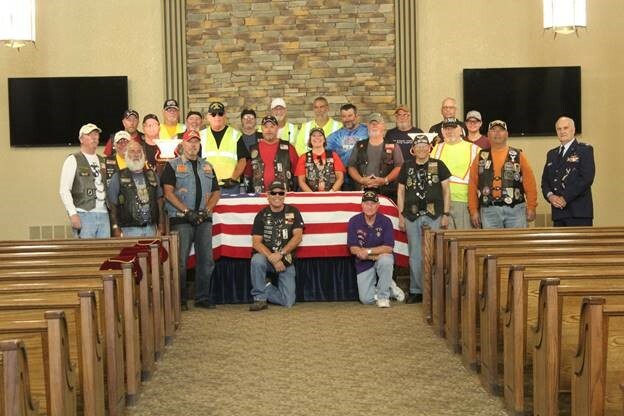 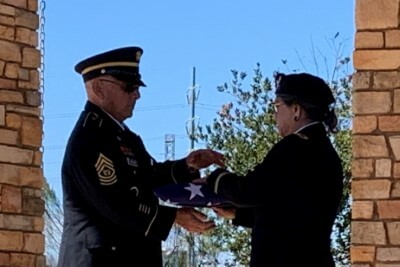 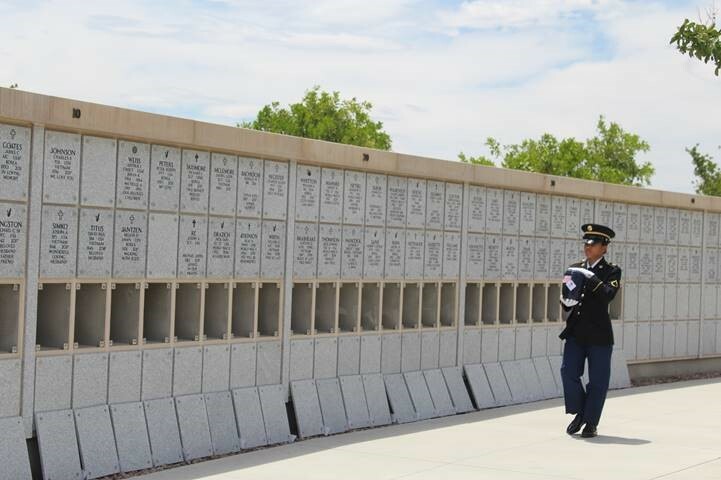 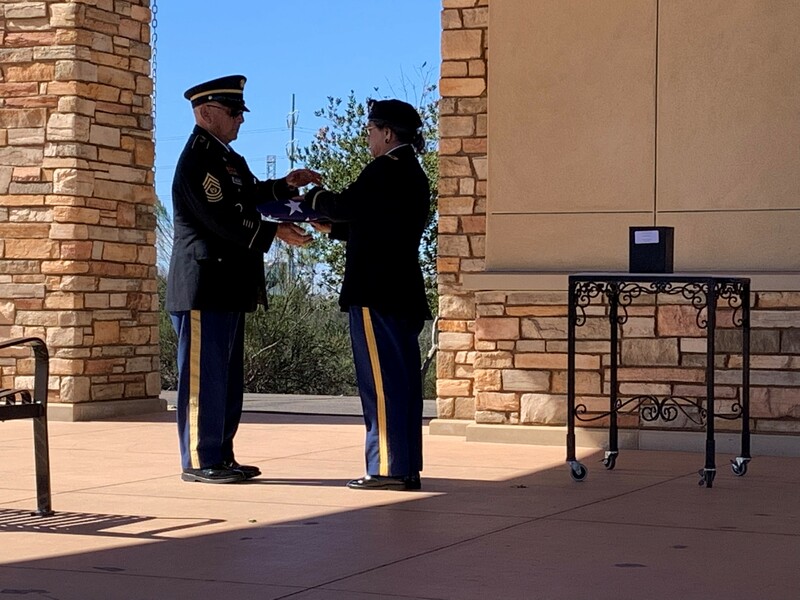 Chaplain (Col) Crowe participated in a Military Funeral Honors Ceremony for Unclaimed Cremains at the Southern Nevada Veterans Cemetery, Clark, County, Las Vegas, NV, recently. 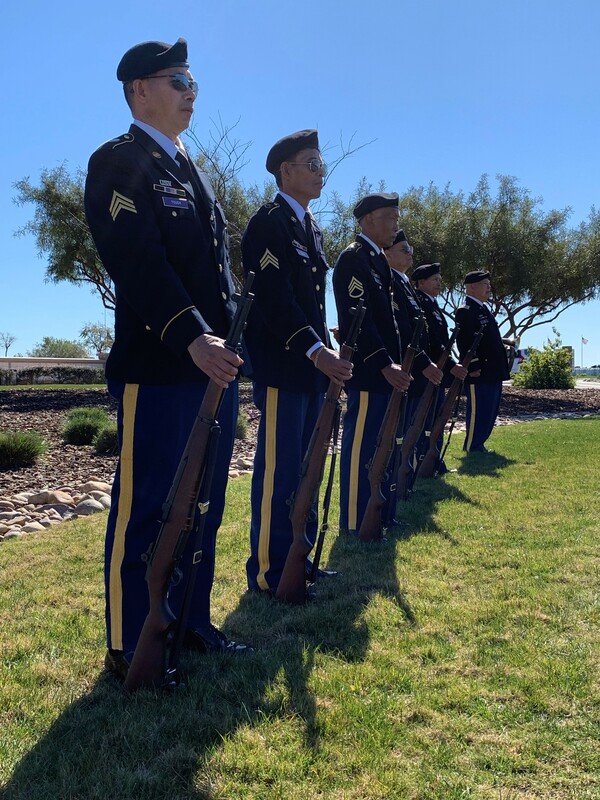 US Volunteers of the 92d BCT, 9th Regional Command, rendered an historic Military Funeral Honors Salute to deceased Senator/US Navy Veteran John S. McCain at the Arizona State Capitol, Phoenix, AZ, today, 29 August 2018. 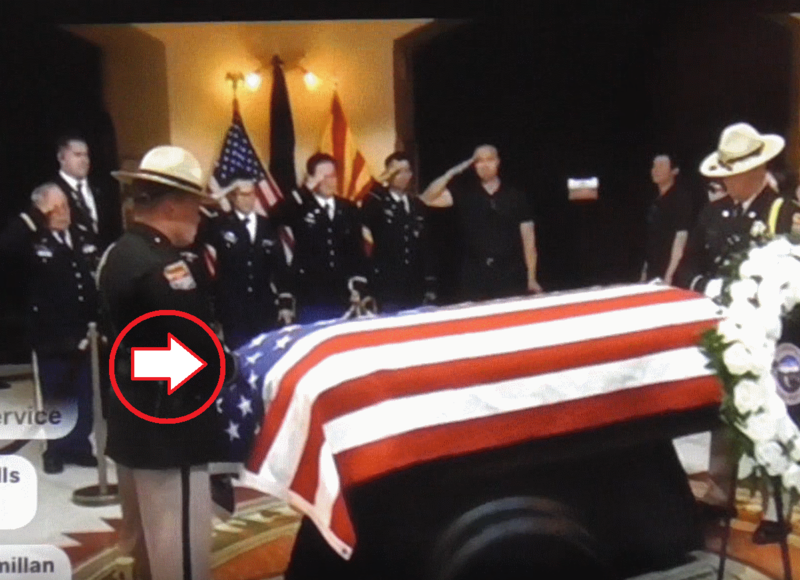 This live broadcast was from NBC Channel 12, Phoenix, AZ. 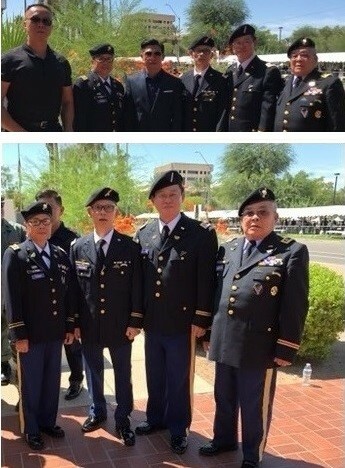 Right to left: LTG Baumann, MG Mark, COL Mung (newly appointed Commanding Officer, 9th Regional Command), and COL Hoa. 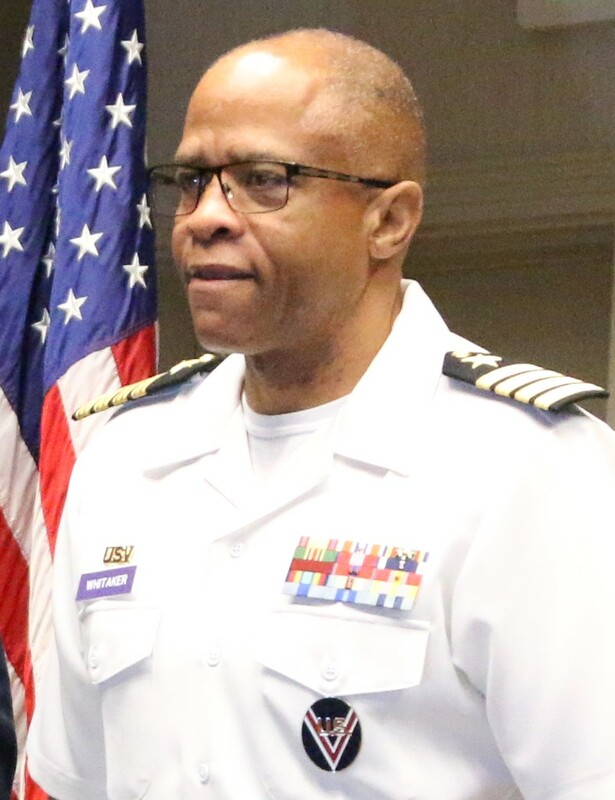 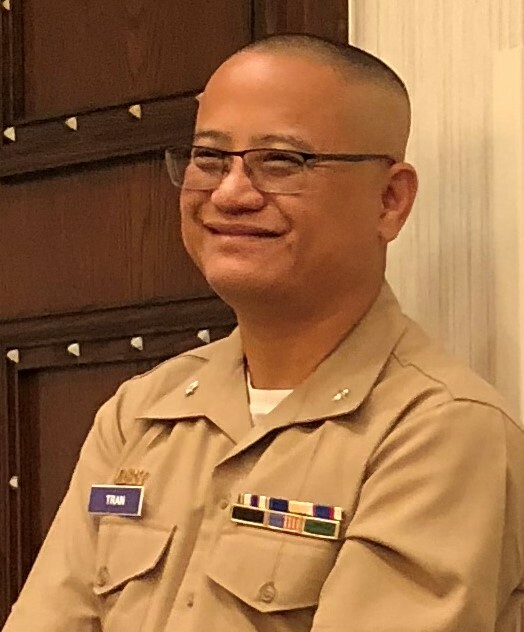 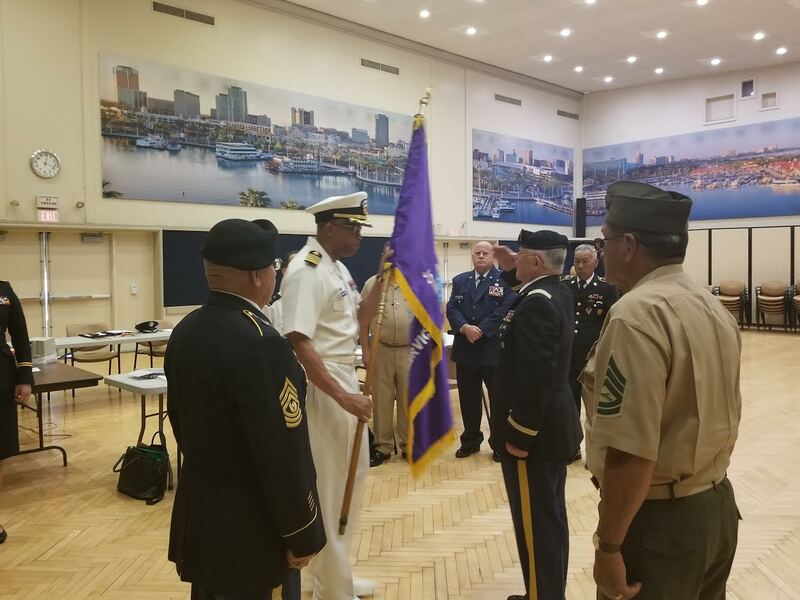 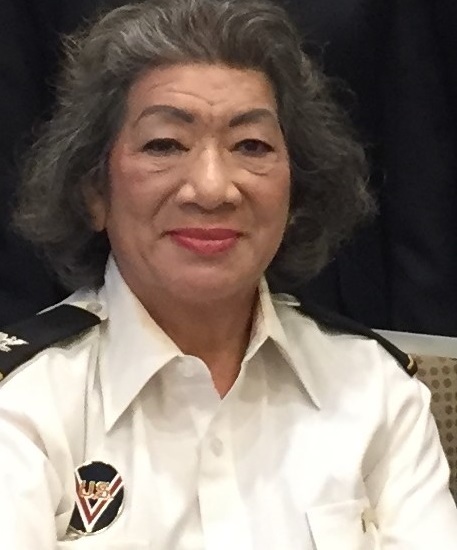 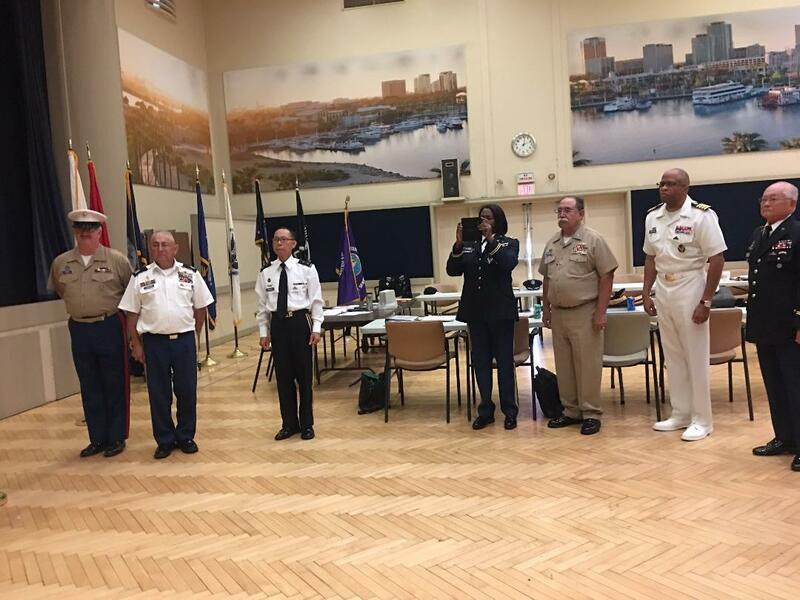 CAPT Whitaker (USNVR) relinquished responsibility as the commanding officer for the 9th Regional Command to COL Mung Tran (USAVR) during a Change of Command Ceremony held Jun. 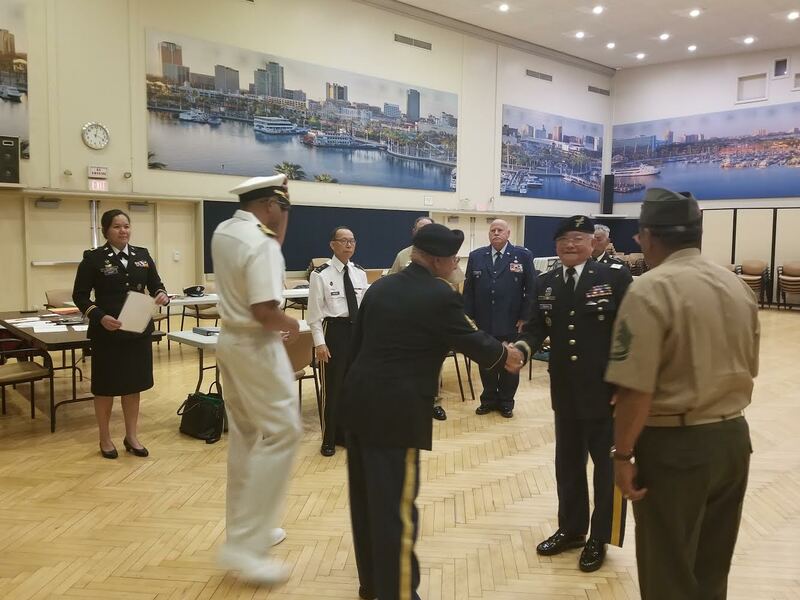 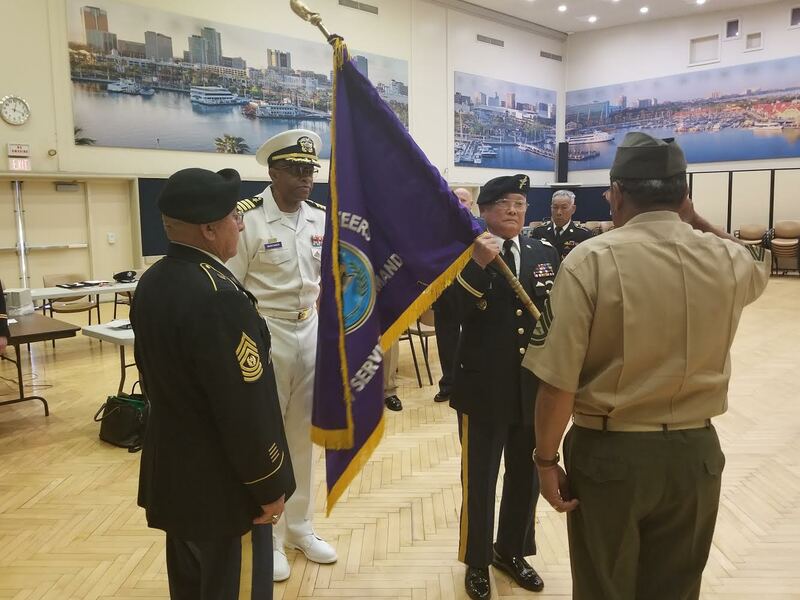 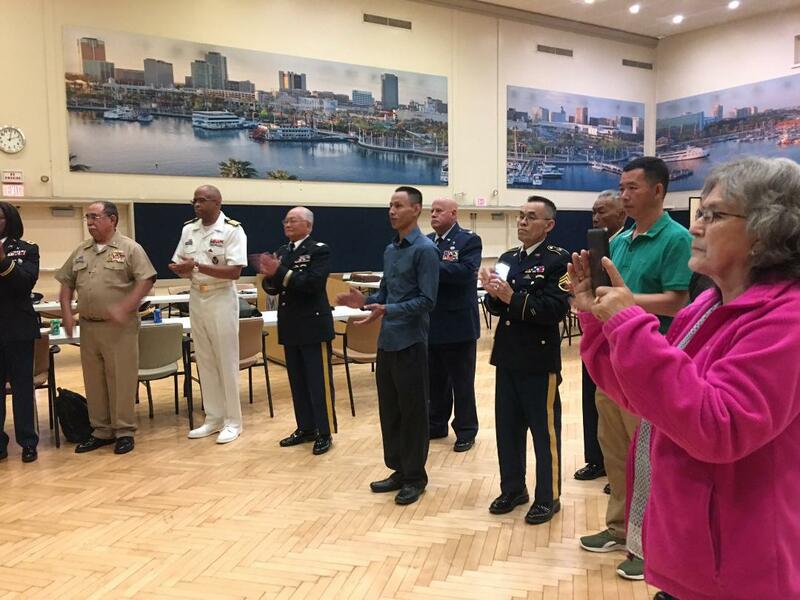 23, 2018 at the NHQ C & S Meeting, Long Beach, California. 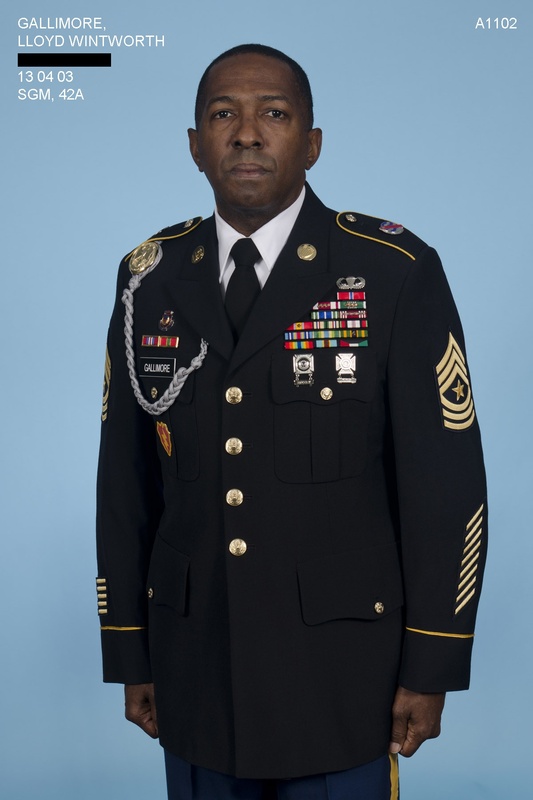 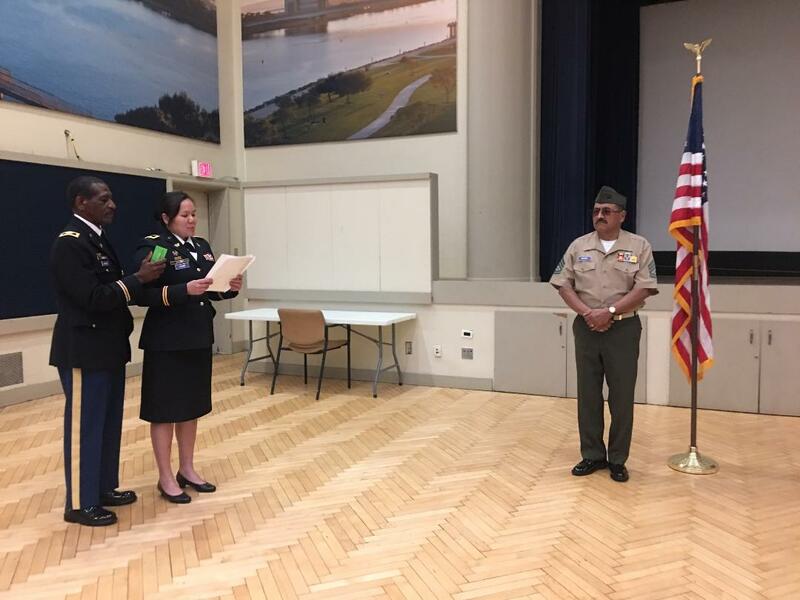 CAPT Whitaker took a new appointment as the Commanding Officer, National Reserve Comand. 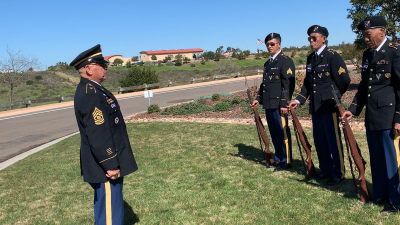 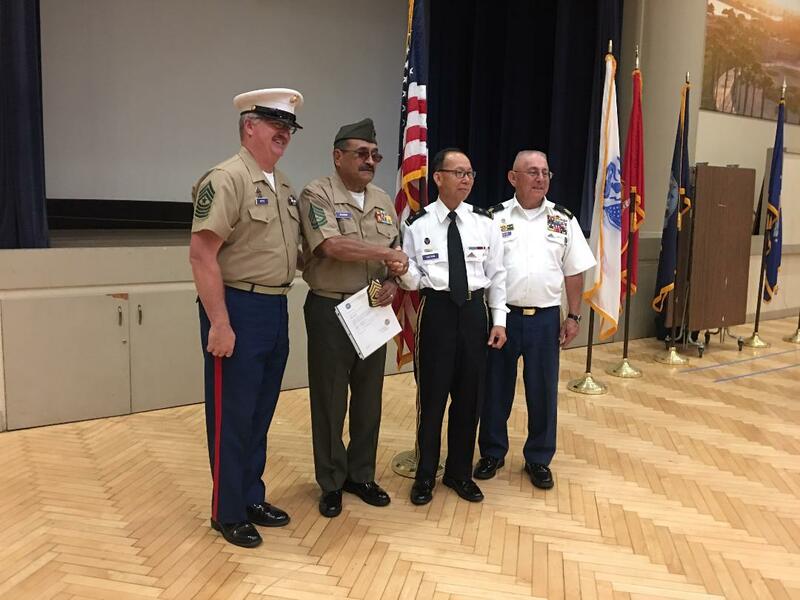 GySgt Rivero (USMCVR) was promoted to 1st Sergeant (E8), and transferred to 9th Regional Command as Command Sergeant Major (acting) for COL Mung Tran. 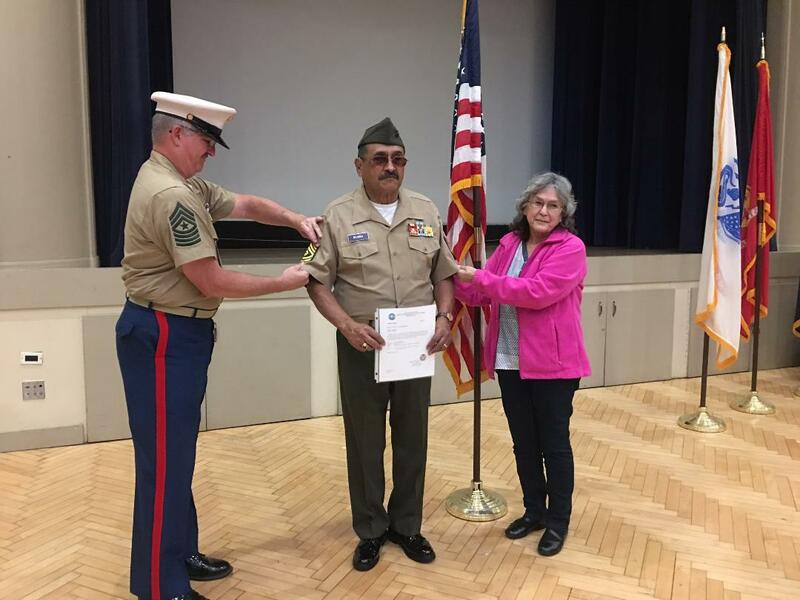 Shown in right photo, 1st Sergeant Rivero was pinned by Mrs Rivero and SgtMaj Otto, Commandant of CSM Jesse A. Ramil NCO Academy. 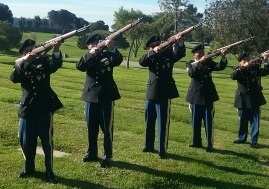 The US Volunteers of 9th Regional Command participated in the training outside the C & S Meeting Hall. 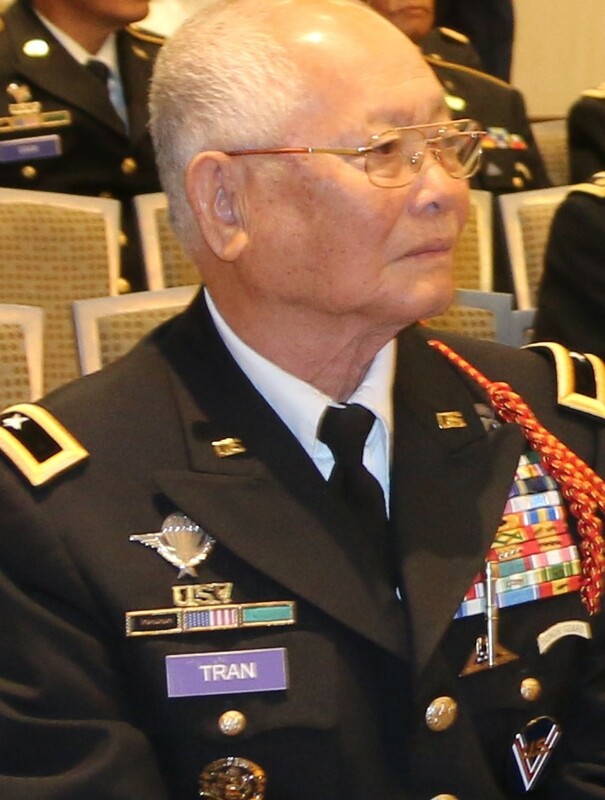 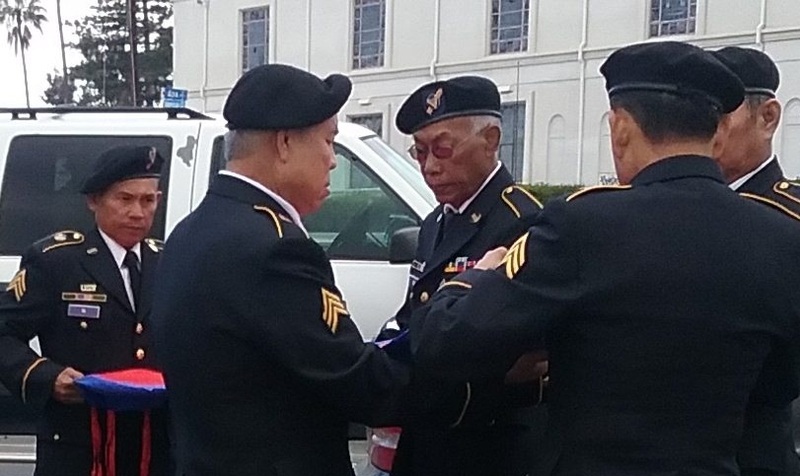 Notes: The three members in civilian, were newly recruited by MAJ Tang In, 91st BCT Commander.